Are you sad because you have to write dog articles for your blog? Do you cringe at the thought of writing from, err, scratch? 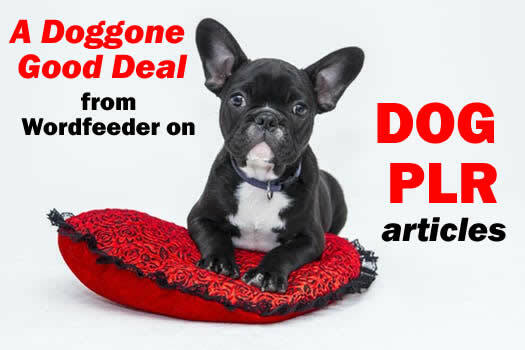 Thinking of hiring a writer to create dog articles, but you don't have the funds right now? Would info on dog vaccinations and fleas be ideal for your dog blog readers? Dogs rule! They're awesome. Pet lovers all over the world are endlessly curious about dogs. They want to know all of their intimate, doggy details. This is your blogging audience, and we have the content you need to reach them. 2,482 total word count, packaged into a handy Word document that covers common questions of dog owners on the topics of dog vaccinations and fleas on dogs. 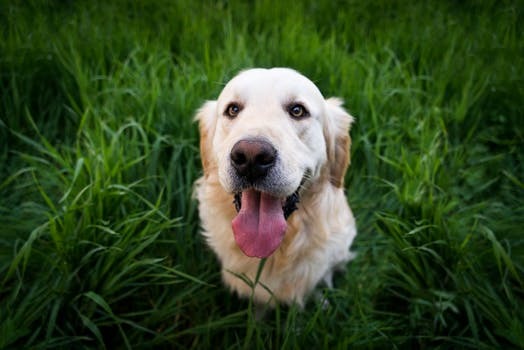 Dog Vaccinations: Are They Really Necessary? What can you do with this pre-written blog or website content on dog vaccinations and fleas on dogs? Imagine offering unique printed publications to hand out to your customers. 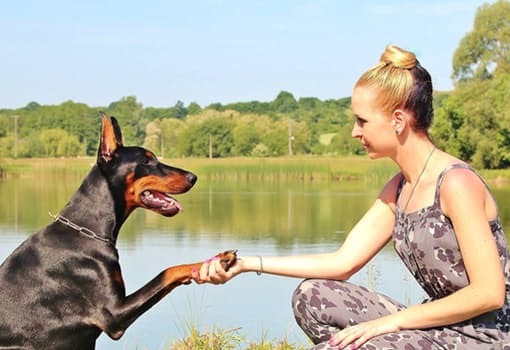 You could develop a helpful information guide for people who have recently adopted new pet dogs. Doggone it, how else can you make this dog care PLR content great? You will be directed to a new page that allows you to make an online payment and sign up for a user account with our site. Please note, you'll also receive a ton of FREE articles when you sign up. Just look in the top menu of your member area under FREE PLR to find your goodies! Once your payment is processed, you will receive an email from Wordfeeder. Open it. Inside is the link to your info product download. Click it.